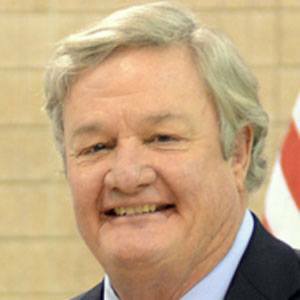 American politician who became the 32nd Governor of North Dakota in 2010 and was the 36th Lieutenant Governor of North Dakota from 2000 until 2010. He earned a B.S. in American Studies from Yale University. He helped found the residential treatment program for recovering alcohol and drug addicts called Share House Inc. He married Betsy Wood in 1971 and they have four daughters. He took over the position of Lieutenant Governor of North Dakota in 2000 after John Hoeven resigned.